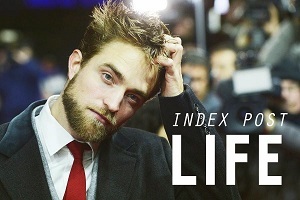 The final chapter of The Twilight Saga is upon us, and The Insider's Brooke Anderson is with Kristen Stewart and Robert Pattinson to find out how much they've changed over the past five years – and what the future holds for each of them, post-Twilight. "I'd still love to be an actor. Hopefully in ten years I'm in the same spot," says Kristen, while Rob says, "I'm trying to go for things which are slightly dangerous. I'm doing a movie in Iraq." 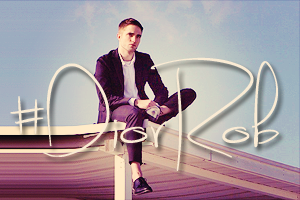 And is Rob the next face of Dior men's fragrance? When asked, the star jokes about what the "Robert Pattinson Scent" would smell like, saying, "It varies from day to day, kind of depending what I've eaten." In The Twilight Saga: Breaking Dawn – Part 2, out November 16, Bella must learn to control her urges as a bloodthirsty vampire while becoming a protective mother to daughter Renesmee (played by 11-year-old Mackenzie Foy) with sparkly vamp dad Edward. But the ruling Volturi mistakenly believe that the couple's spawn was born human and then turned into a bloodsucker – a violation of their law – prompting the Cullen clan to circle the wagons and prove their case.